Are you looking for a new smartphone that will not stop working after a month? Do you want the latest technology without spending a fortune? Do you need a reliable cell phone that will check every box? 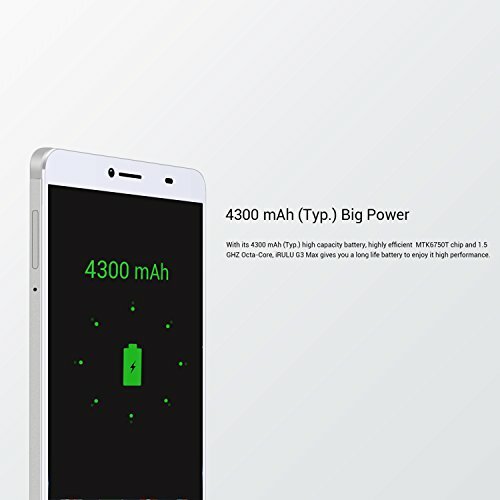 The iRULU GeoKing 3 Max Smartphone is everything you’ve been looking for and more! Forget about the smartphones that are so complicated they’re nearly impossible to use! The G3 Max was designed for your convenience while still using the latest technology for maximum performance! 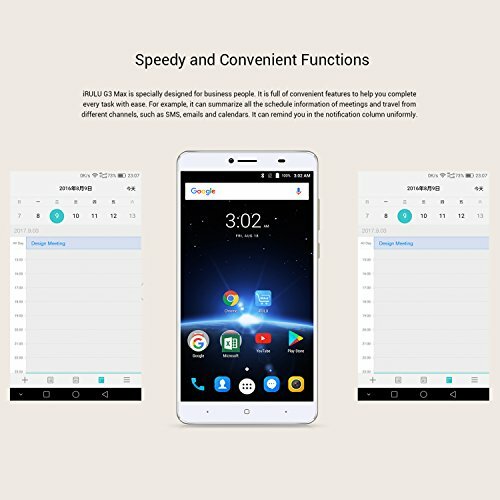 With its premium quality 1.5 GHZ speed processor, this Android smartphone is faster than anything you’ve ever experienced! Connect to the Wi-Fi in no time, launch all your apps fast and enjoy the best possible experience with this amazing octa core mobile phone! The iRULU GeoKing 3 Max has the best quality screen so you can truly enjoy using your phone. The 6.5” screen is large so you can experience everything on a big screen and it is high definition for the most realistic experience. View videos, movies and images and notice every little detail! 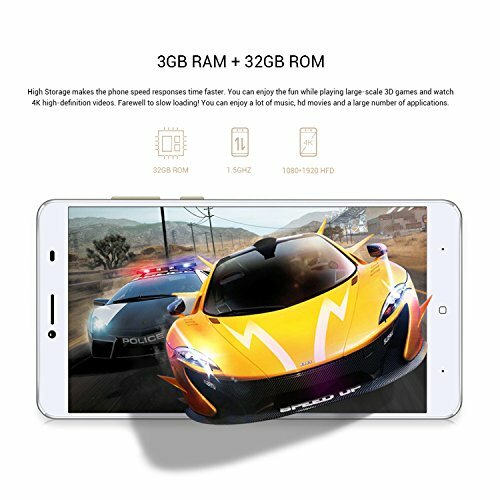 This premium quality smartphone has a large storing memory for maximum performance and easy use! The iRULU GeoKing 3 Max has a memory of 3G RAM and 32G ROM so you can save anything, from photos to music, apps and more! With a 60-day 100% satisfaction guarantee and a 1-year warranty, there is no reason to wait! 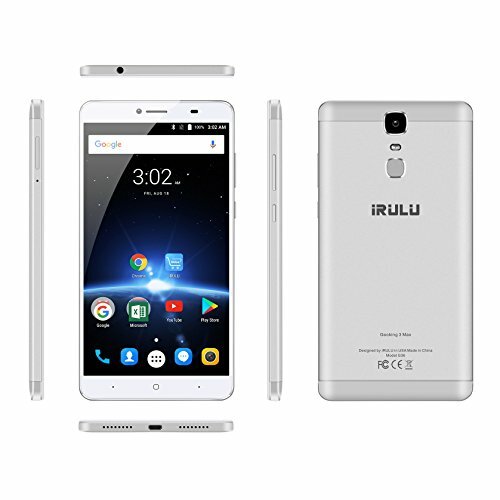 Just Click Add To Cart!HIGH DEFINITION IMAGE: With the brand new iRULU GeoKing 3 Max Smartphone you can enjoy a high definition image every time! 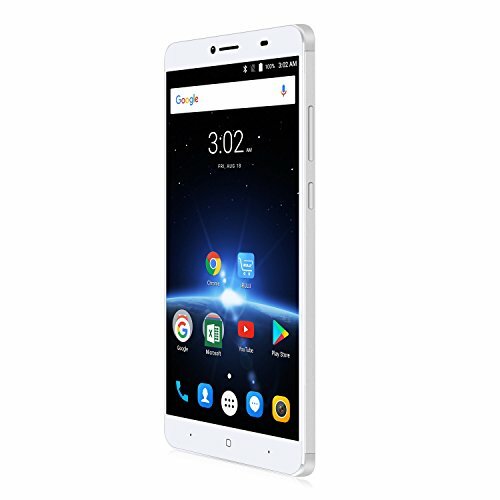 The cell phone has a large 6.5” screen that will give you the best possible experience so you can enjoy videos, movies and games. The high definition screen will give you bright and realistic colors so you can perfectly see every little detail for a unique 3D experience. EXTREMELY FAST: The iRULU G3 Max mobile phone was designed for your convenience so you can enjoy the best possible experience! 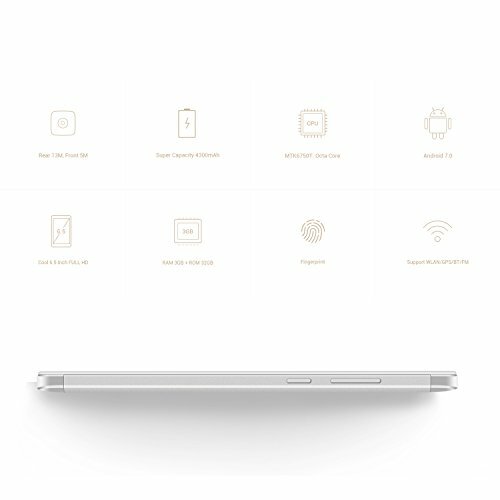 The octa core phone is extremely fast and has a 1.5 GHZ processor speed so you can launch your favorite apps in no time, open several tabs and never experience the frustration of your phone taking forever to process your requests! 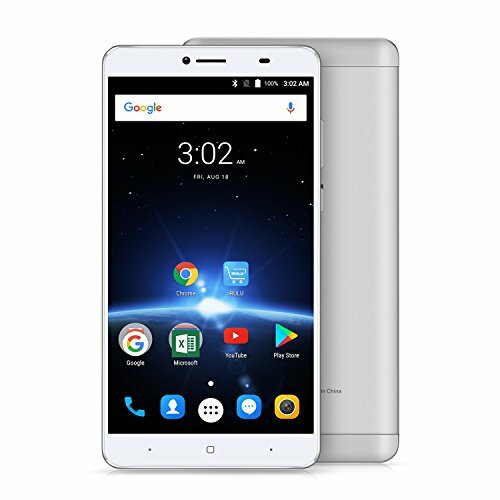 TAKE AS MANY PHOTOS AS YOU WANT: The iRULU GeoKing 3 Max has a large memory of 3G RAM and 32G ROM so you can save anything, from photos to songs, and still have all your favorite apps and more! The smartphone has a 13.0 MP back camera and a 5.0MP front camera for perfect photos and selfies! 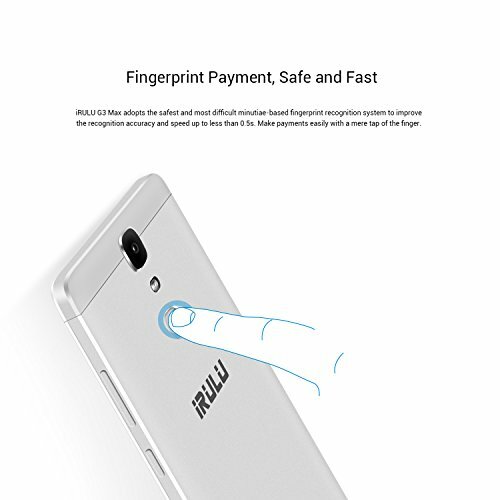 NO MORE COVERAGE GAPS: The iRULU smartphone has 2 card slots so that it can be perfect for all busy people on the go! The dual sim allows you to expand your network so that you will never have any coverage gaps again or run out of data! 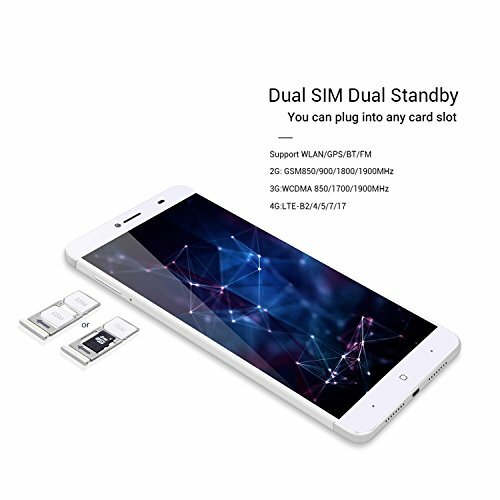 The dual sim is perfect for business people that need to use a work number as well as personal one at the same time without having to carry 2 different devices! ORDER WITH CONFIDENCE: We are certain that you will love our brand new G3 Max smartphone, as much as we do! We are so confidents of our product that we offer you a full satisfaction guarantee! If for any reason you are not completely satisfied with this cell phone, we will give you a full refund, just let us know within 60 days! And in case something goes wrong, we back our products with 1 year limited warranty.